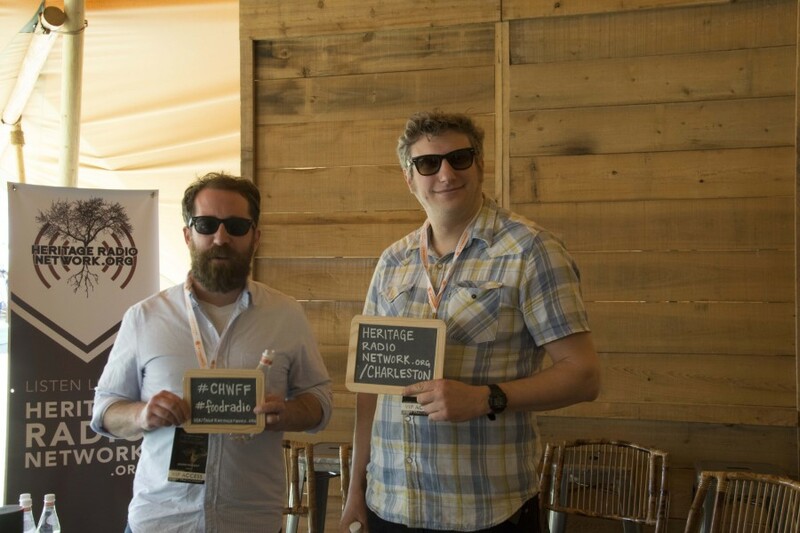 To kick off our coverage of Charleston Wine + Food, Jason Vincent & Ben Lustbader from Giant in Chicago joined Caity Moseman Wadler and Kat Johnson to talk about being business partners, co-chefs and best friends. After taking a hiatus from the kitchen, Jason & Ben developed the idea for Giant after a spontaneous conversation about creating a kebab-style club sandwich. Now, they cook simple, familiar, yet “chef-y” food in the Logan Square neighborhood.